Keith De Lellis Gallery will be kicking-off the New Year with a solo exhibition entitled, Black Borders: Portraits by Anthony Barboza. Anthony Barboza is one of the most important African American photographers of his generation. He began his informal training in New York City, with an introduction to the field at The Kamoinge Workshop, now Kamoinge, Inc. – a network of professional photographers addressing the under-representation of black photographers in the art world. Barboza is currently the president of this organization. 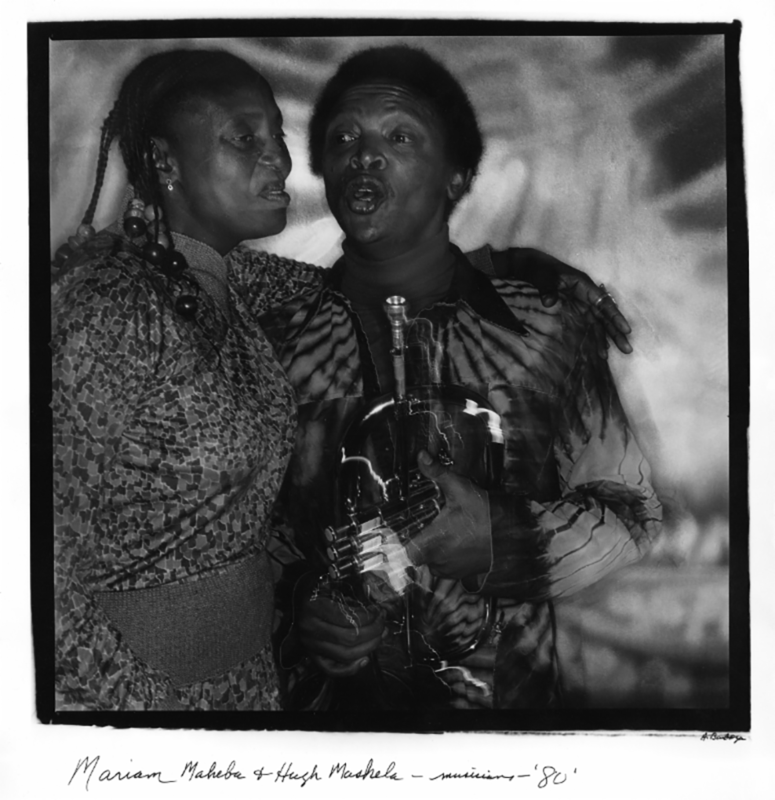 The exhibit, Black Borders, includes portraits of poets, painters, athletes, musicians and many more, as the artist experimented with lighting and his determination to capture emotion. 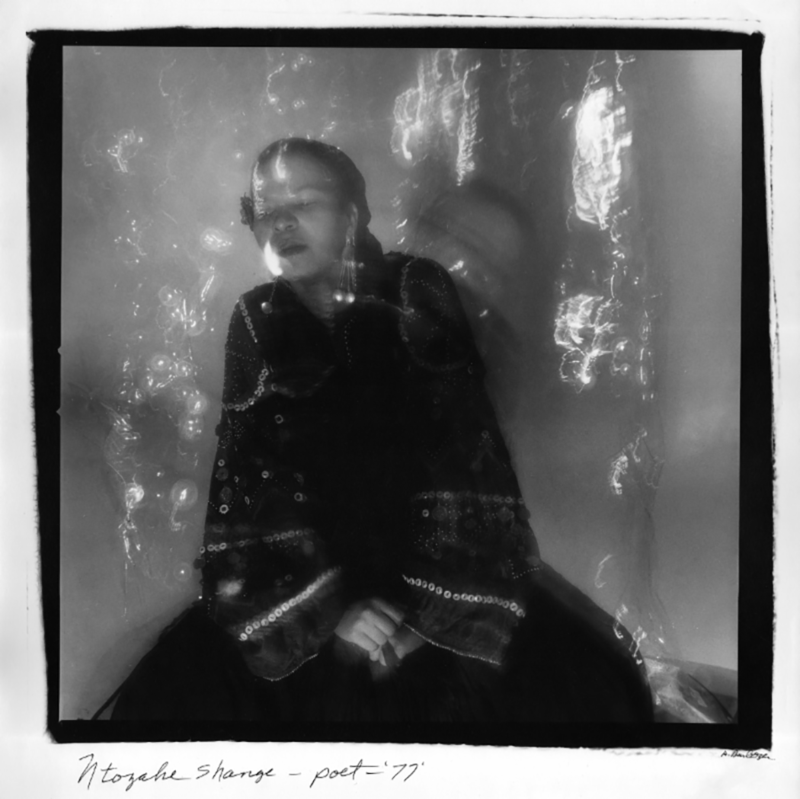 The Black Borders project received a National Endowment for the Arts grant in 1980, which allowed the artist to self-publish the series as a book with poetry by Ntozake Shange and Steven Barboza. Black Borders: Portraits by Anthony Barboza will be on view from January 18 to March 30, 2018 in the Keith De Lellis Gallery new space, 41 East 57th Street, Suite 703. Opening Reception for the artist will be held on January 18, 6-8pm.